The 34th Military Police Company (34th MP Co.) is a unit of about 180 Soldiers headquartered in Stillwater, Minn. Soldiers in the 34th MP Co. are trained to perform a variety of tasks during both peacetime and war. 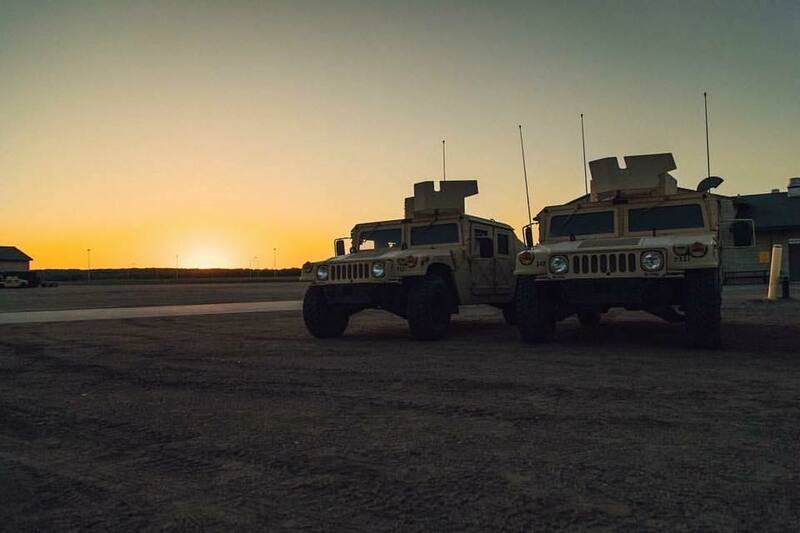 The 34th MP Co. is capable of supporting the US Army with a trained and ready combat force; additionally, the 34th MP Co. is prepared to support the State of Minnesota with troops capable of assisting civil authorities in a disaster. Military police have five main operations and responsibilities: maneuver and mobility, area security, internment and resettlement, law and order, and intelligence.